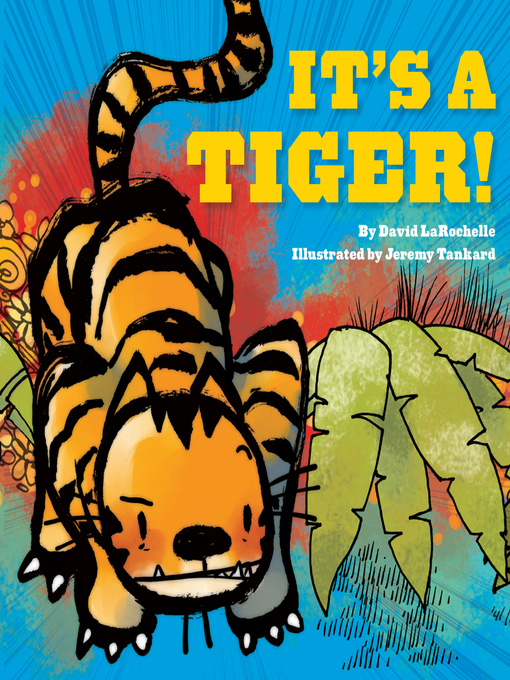 Kids and parents alike will rejoice in this lively read-aloud picture book, as the main character runs into (and away from) a tiger over and over again as the plot gets sillier and sillier. Perfect for acting out while reading, It's a Tiger! offers just the right amount of excitement without being too scary, and a sweet ending with a bit of a twist.